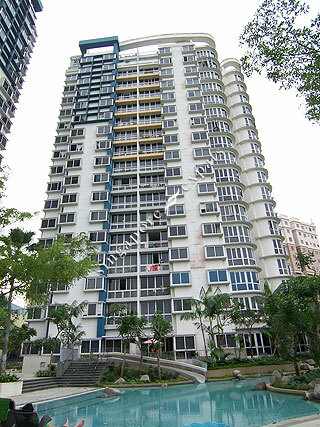 Nuovo is a executive condominium situated opposite the Yio Chu Kang MRT. It is about 3 minutes walk to the Yio Chu Kang MRT Station and the wet market and eating outlets located in Ang Mo Kio housing estate. There is also a string of public buses just outside the development. It is a traffic-free drive to the American School, which takes less than 10 minutes by the CTE expressway. Many amenities can be found in the Ang Mo Kio Town Centre which consists of library, supermarkets, hawker centre, fast food restaurants, polyclinic, cinema and many other shops. Singapore Island Country Club, Orchid Country Club, The Golf Academy are also within short driving distance. located near MRT, amenities. Easy access to town. Tropical resort style. convenience location, near MRT, easy access to town. Located near amenities.